I treat a broad range of conditions, including anxiety, depression, life transitions, relationship issues, stress, and problems associated with alcohol and drug use. I can also be of help to enhance work performance, personal growth, and life satisfaction. I work with adults and young adults, and see patients individually and in couples counseling. Often, people are daunted by the prospect and possibility of changing feelings, behaviors, and patterns that may have a long history, or that have resisted previous efforts. I think that treatment provides good reasons to be hopeful. Certainly, there is the opportunity to understand, perhaps for the first time, the unnoticed internal factors that impede efforts to move ahead. But what treatment uniquely provides is the caring and thoughtful relationship in which such insight can be developed, and in which a sense of comfort can foster a strengthened experience of oneself, and thus the confidence to try something that is genuinely new. It also provides a valuable model of how change happens, in which incremental steps take on their true and vital significance, and in which setbacks are understood to be a normal and surmountable part of the change process, rather than a negation of it. 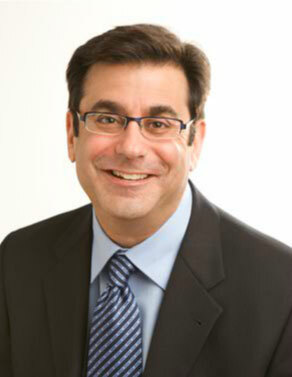 For information on Dr. Morrison's educational background, clinical training and experience, visit his Professional Bio.